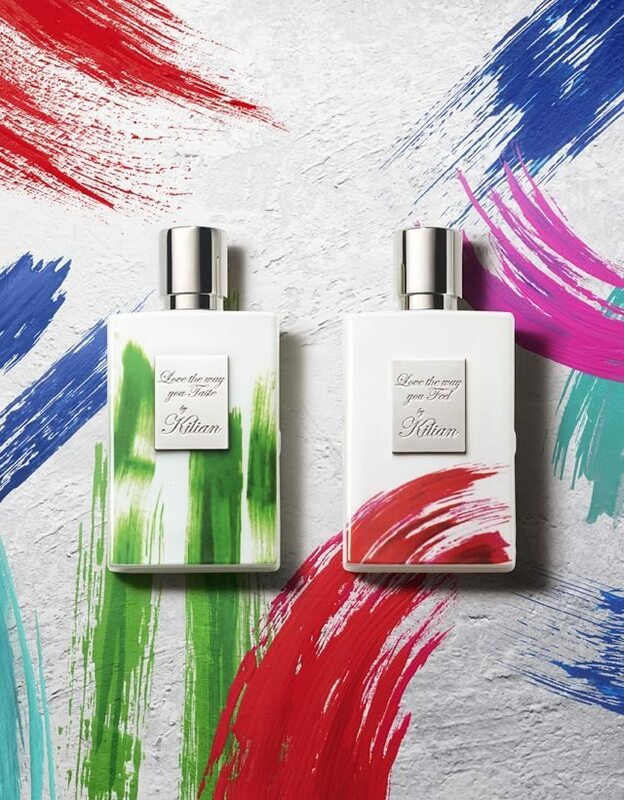 Now that summer is on the way, the exclusive perfume house Kilian has presented two new sun-soaked fragrances that draw their inspiration from the city of Miami. The first of these offers a scent of mojito, while the second is redolent of monoi oil -- two seasonal essentials. Kilian has lifted the veil on two new perfumes that offer a balmy scent of summer, which are directly inspired by two seasonal essentials: mojito cocktails and monoï oil. Both offer a fragrant foretaste of holidays. Concocted by perfumer Sidonie Lancesseur, the fragrance "Love the Way You Taste" reinterprets one of the most popular summertime cocktails, the mojito. It opens with notes of lemon and mint, followed by heart notes of green leaves and magnolia, and long-lasting accords of sparkling water and vetiver. For the second perfume, Kilian called on Calice Becker to reformulate iconic monoi oil in a floral blend. The result is "Love the Way You Feel," a fragrance with strong associations of holidays, tans and sensuality. It opens with gentle notes of bergamot and neroli that melt into an exotic heart of ylang-ylang and Tiare flower, before revealing long-lasting accords of coconut and vanilla. Both perfumes are now available and priced at €195 for 50 ml.